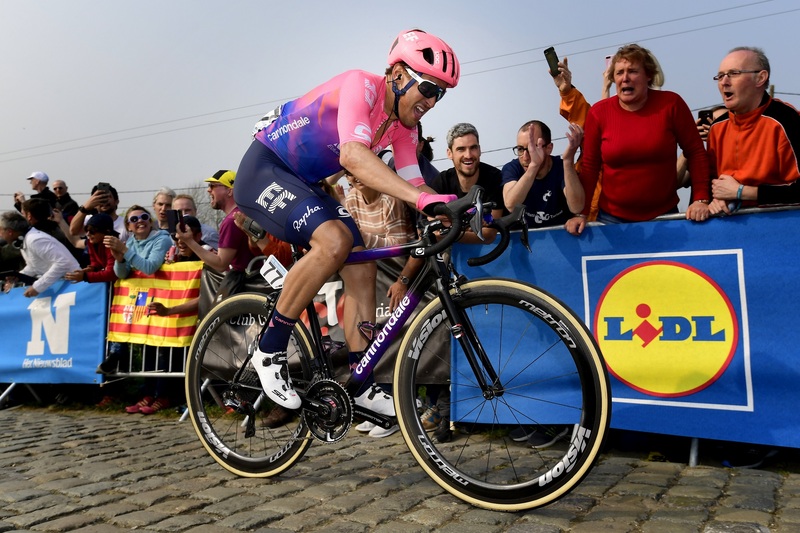 The Metron 55 SL Tubular is Vision’s Aero carbon rim wheelset chosen by EF Education First riders during the 2019 racing season. 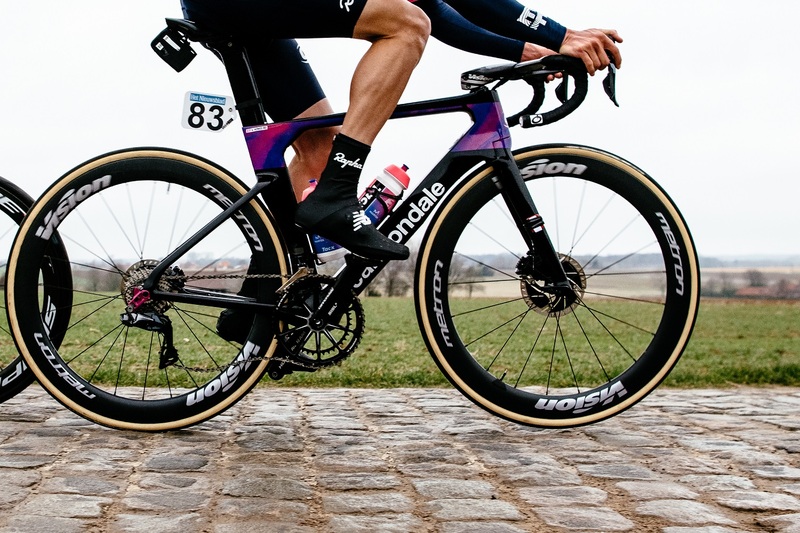 Thanks to its lightness and aero attitude (55mm depth rim), Metron 55 SL Tubular will be protagonist on the cobblestones of Ronde Van Vlaanderen and Paris-Roubaix as well as the flat and mixed stages of GTs. Metron is the fastest and most aerodynamic Vision wheelsets range. 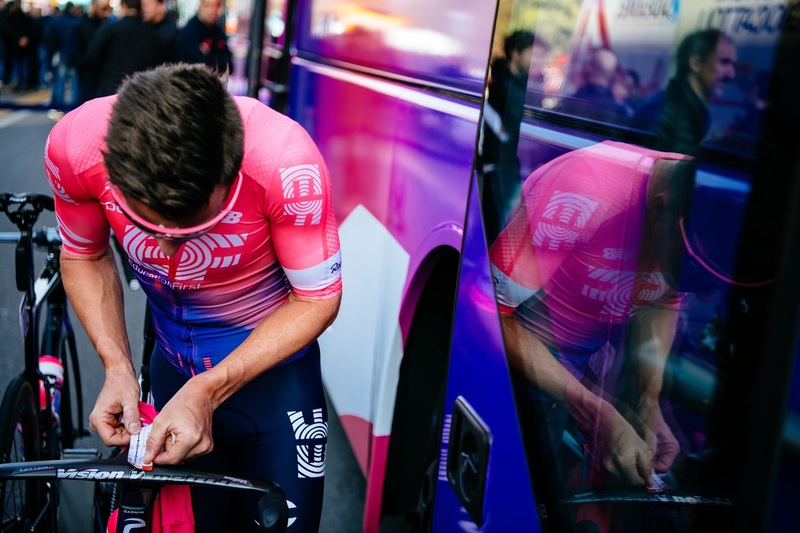 You will find Metron components at the top level of professional road racing and triathlon racing, giving the athletes the competitive edge to win. Each Metron wheel is available in both rim and disc brake version, clincher/TLR and tubular, meeting the needs of each rider.